of Meridian, ID excels in asbestos abatement and demolition. You can depend on Intermountain Construction & Abatement when you need asbestos testing in Meridian, ID and all the surrounding areas. We are waiting to serve you! 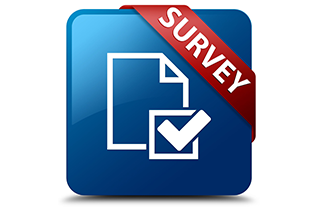 Drop us a line about your upcoming project. We look forward to working with you! You will not regret making Intermountain Construction & Abatement your demolition contractor in Meridian, ID and all the surrounding areas. Contact us online, or give us a call to discuss your upcoming project. When you need asbestos testing, Intermountain Construction & Abatement can do it affordably for you. Customers trust Intermountain Construction & Abatement for asbestos removal services in Meridian, ID and all the surrounding areas. Even though Meridian, ID is a fast growing Idaho city, few contractors are qualified to perform asbestos abatement services. If you are contracting any building demolition work, it is important to test, remove, and manage asbestos contamination. 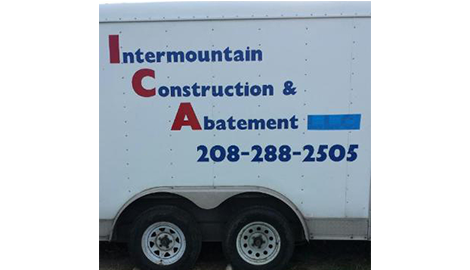 Since its establishment in 2000, Intermountain Construction & Abatement has become a leading asbestos abatement contractor in the building industry. 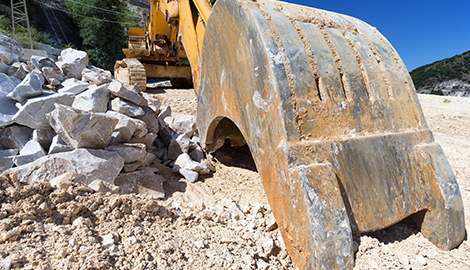 We can do both structural demolitions and abatement for residential and commercial clients. More than 3,000 products contain asbestos, and reports indicate that more than 30 million buildings in the United States have some type of asbestos-containing product. You cannot tell whether a material contains asbestos by looking at it. The only way to ward off the dangerous health effects of this once commonly used material is to prevent the threat of exposure by removing asbestos from the premises, and that is what Intermountain Construction & Abatement is qualified to do. Left intact, asbestos can be harmless until it ages or is disrupted by repairs and other activities. 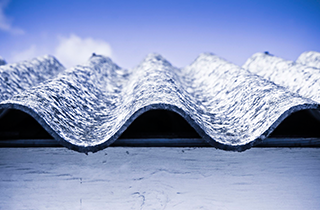 Asbestos containing material becomes harmful when it releases fibers or dust in the environment. Do not risk your health with a DIY removal project or by hiring an unqualified contractor. Properly handling hazardous material requires knowledge, skills, and experience. 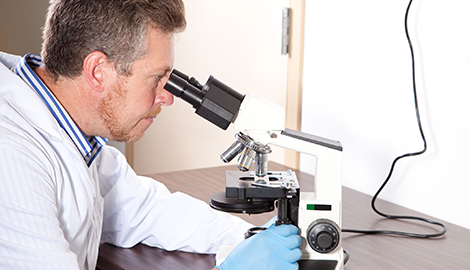 Our reliable team of experts has the resources to perform this process quickly and efficiently at a reasonable cost. 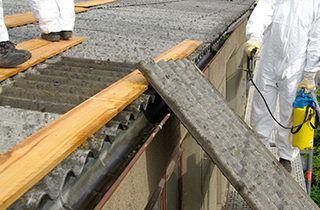 You are not required to remove asbestos containing materials from your property. However, if such material is removed, a properly licensed contractor that is qualified to handle this hazardous material must perform abatement work. Intermountain Construction & Abatement can safely perform such work for you in Meridian, ID and all the surrounding areas. CALL NOW for a Free Estimate!